In Iron Man 3, Tony Stark is grappling with, essentially, Post Traumatic Stress Disorder. Iron Man was the only Avenger who went into space and saw the enormous alien army that they had been up against. He knows just how close they came to losing in New York. Meanwhile, the Mandarin comes gunning for Tony, and he must defend himself and figure out the Mandarin’s end game before it’s too late. 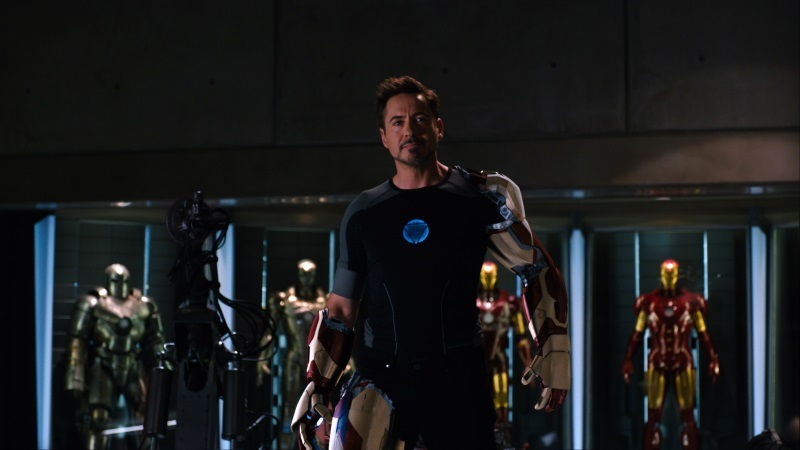 After Iron Man 3 debuted, there was a lot of speculation about whether Robert Downey, Jr. would hang up his iron helmet, or sign on for other Marvel movies. Lucky for us, the money is just too good to turn down. RDJ now gets a big cut of each movie, and Iron Man 3 racked up $403 million at the box office. Iron Man 3 was an extravaganza of action and special effects. In the hands of a different actor, the movie would have been a runaway train, but RDJ deftly turns from comic to morose and makes it all work. Iron Man 3 has a few great plot twists, to keep you on your toes. Iron Man 3 perfectly executed the formula for a summer blockbuster. I walked away from that movie feeling like I had just ridden the best coaster at the park. It had effects. It had explosions. It had a good story. It had a good character arc. And it had Robert Downey, Jr. The rhythm of that movie is just right, bringing you up, letting you fall, and letting you take a break just when you need it. 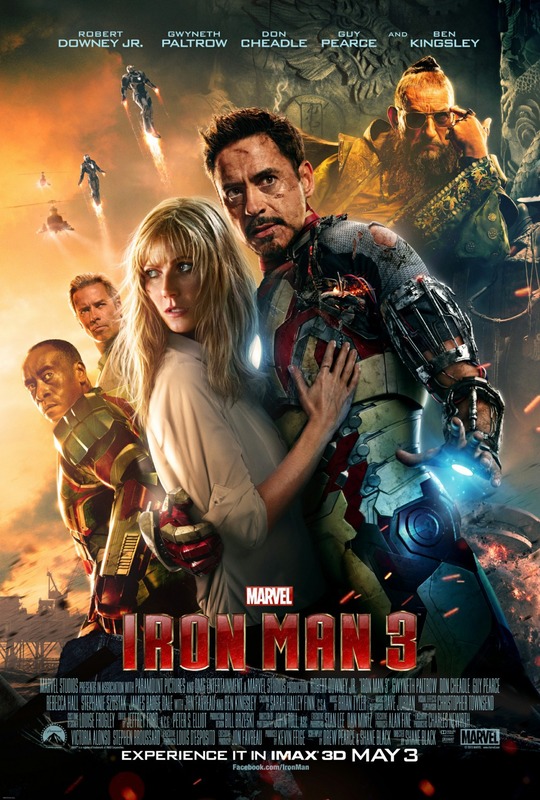 Iron Man 3 is a fun, but thoughtful, movie I could watch over and over, once it shows up on premium cable channels and Netflix.